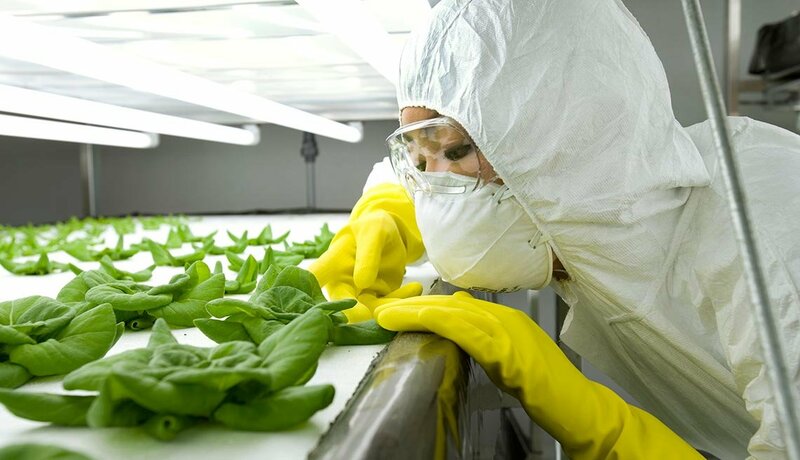 It's not just about the grandkids fixing your computer or your grandmother teaching you how to knit — young and old are pooling their talents to create some amazing projects. 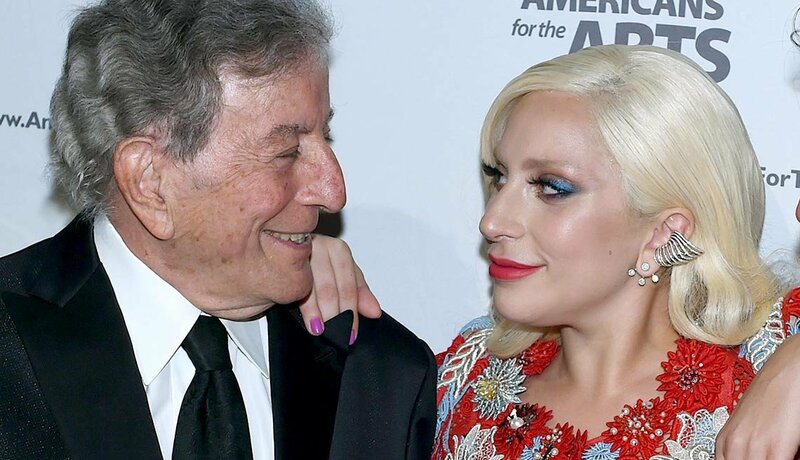 We were all intrigued by the Lady Gaga-Tony Bennett collaboration. Can she even sing? Wow, she can. And will he wear a meat dress? Not on your life. 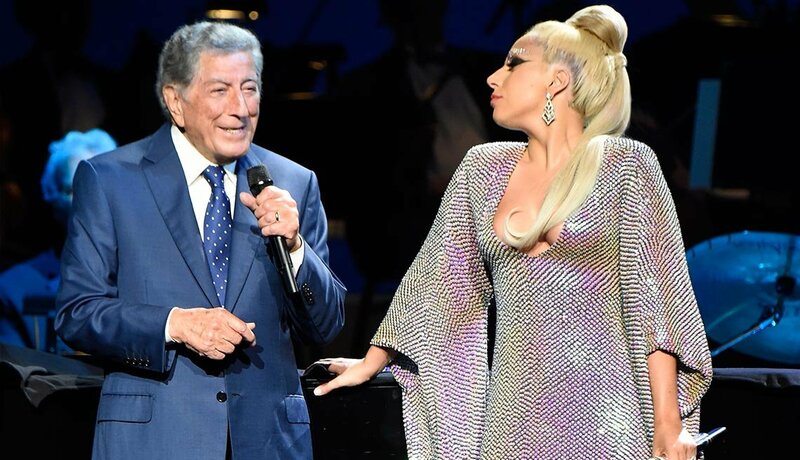 The most shocking aspect of this duo is their ongoing appeal — it's fun to hang out with them as they groove on jazz standards and contagious mutual admiration. 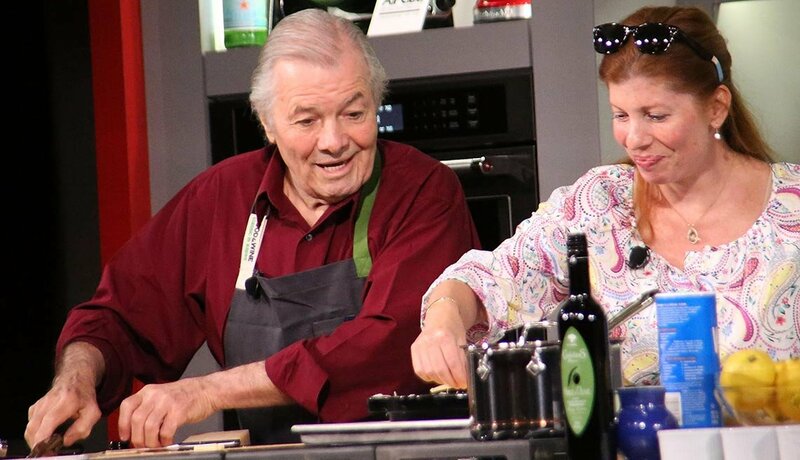 Chef Jacques Pépin first stole our hearts while cooking and drinking wine with Julia Child on PBS. Pépin retains charm in his subsequent shows where he cooks with daughter, Claudine, and most recently with his granddaughter, Shorey, who approaches escargot with impressive gusto. Dear me. 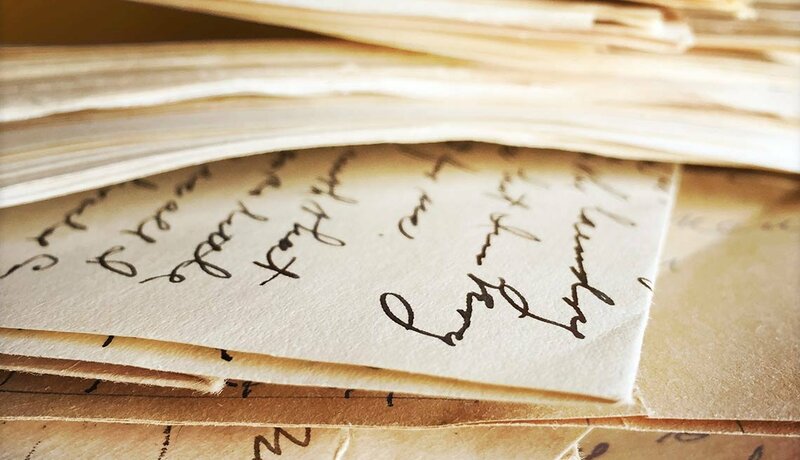 High school students in San Antonio paired up with older adults to write letters telling their life stories. The result was published as the Life Letters Project. 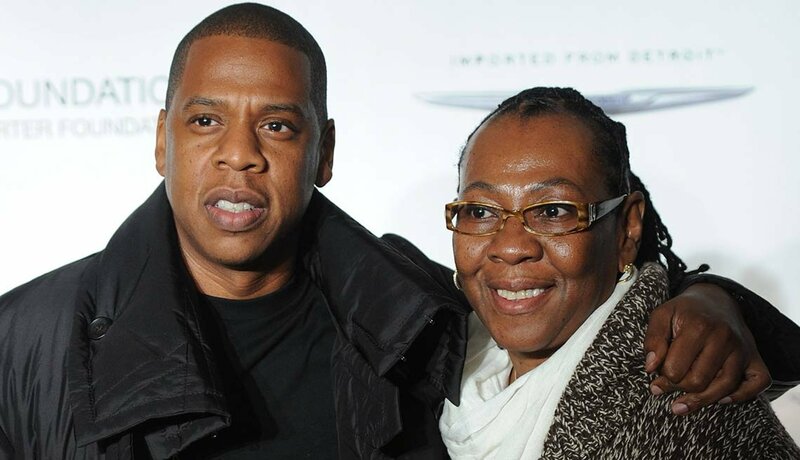 The Shawn Carter Foundation was cofounded by Jay Z and his mom, Gloria, to help kids pay for college. Beyoncé, also collaborating with elder Carterfolk, took the title for Lemonade from Jay Z’s grandmother's adage about what to do when life hands you lemons. Still not sure who inspired Becky with the good hair, though. 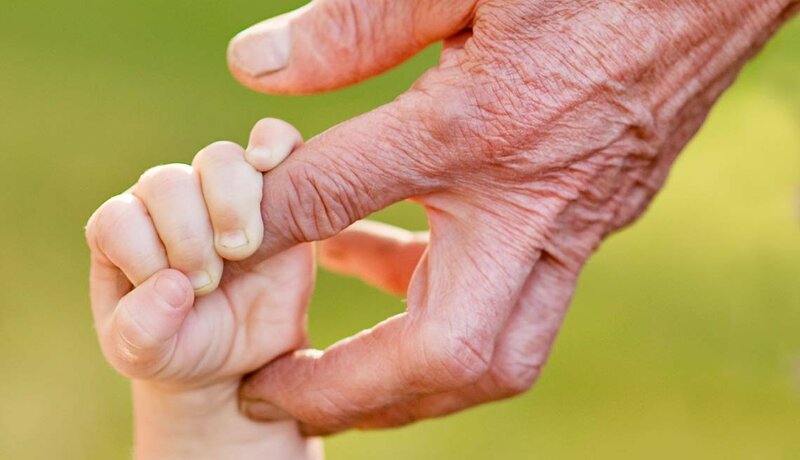 There is a worldwide movement to put preschools and nursing homes in the same space. This could give nursing home residents a job or a volunteer gig, and preschoolers more eye, ears, laps and hugs. 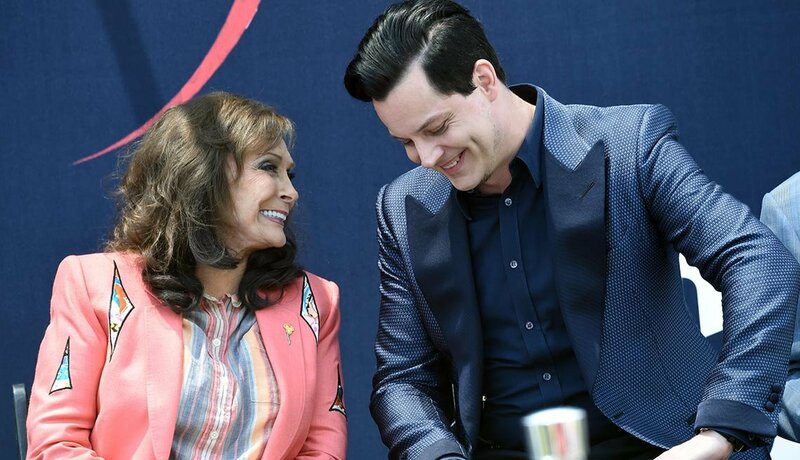 Gen X demigod Jack White teamed up with country-music legend, Loretta Lynn, to create the effervescent Van Lear Rose (2006). You'd think Lynn's country-ruffled twang would not meld with the hyperstylized White — but in fact it's a pleasant jumble. Fortune 500 companies now use reverse mentoring — tech-savvy millennials schooling older execs on new-fangled tech. MasterCard CEO, Ron Garrow, got his Twitter and LinkedIn game on fleek, thanks to his 24-year old reverse mentor, Rebecca Kaufman. 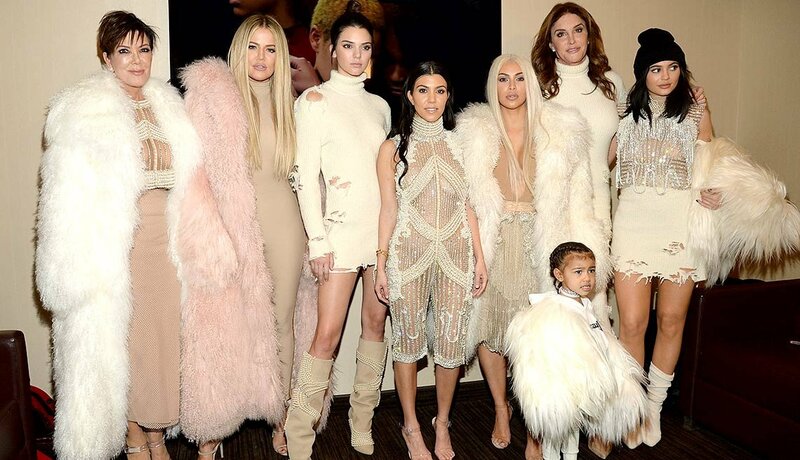 The family that leverages social medial platforms together … The Kardashians! OK, OK, the “business” is confusing — and confusingly alluring. Lots of Instagram posts, that show on E!, that other show on E!, conspicuous product placement, four more shows on E! ... No one understands why we’re paying attention, but seeing the family work together (wait, on what again?) is somehow heartwarming, more so with the addition of Caitlyn. 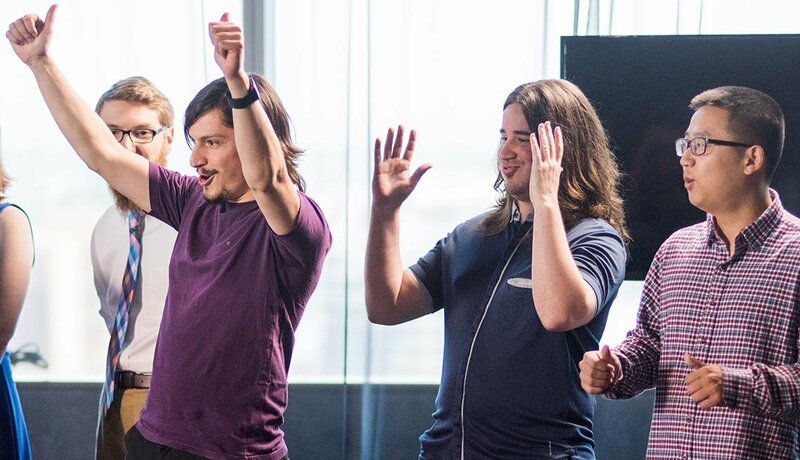 When we found out that 41 million Americans 50+ describe themselves as “gamers”, we launched a design contest, the 2016 Social Connection GameJam. The winning game concept—Letters of Mystery, designed by Team Trainwreck (above)—invites players to collaborate via email to solve escape-the-room challenges. Go Team!